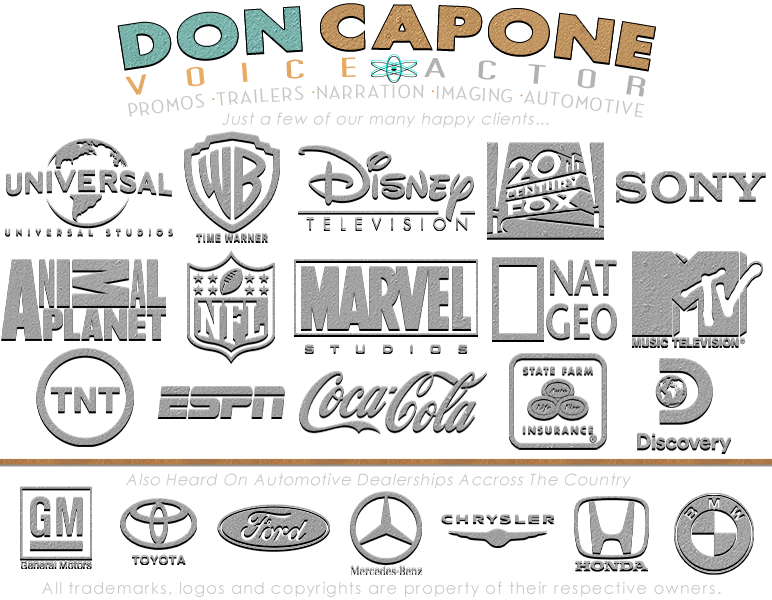 TV Show Narrator and TV Show Narration. Documentary Narrator and Reality TV Show Voice Over. TV Show Announcer Voice used for Documentary Narration. © TV Show Narrator all rights reserved. TV Show Narrators Websites. Reality TV Show Narrated By.